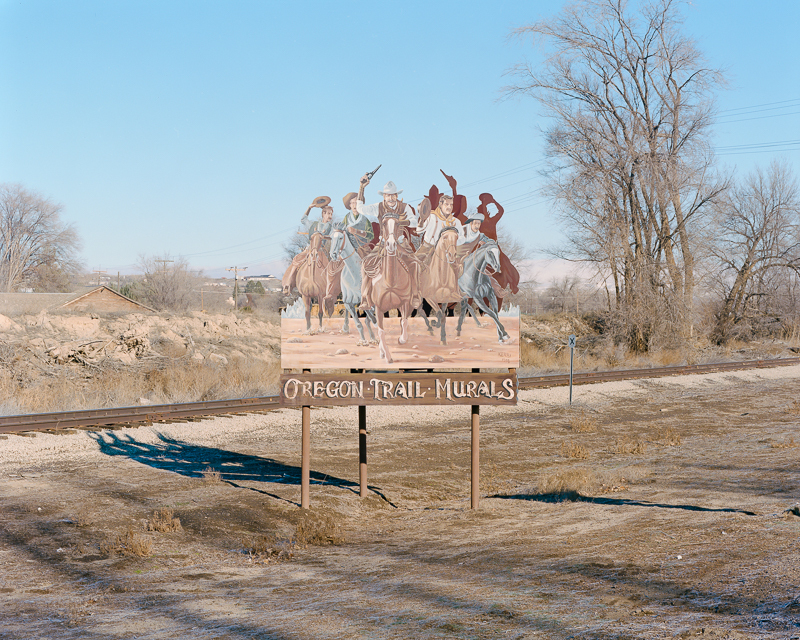 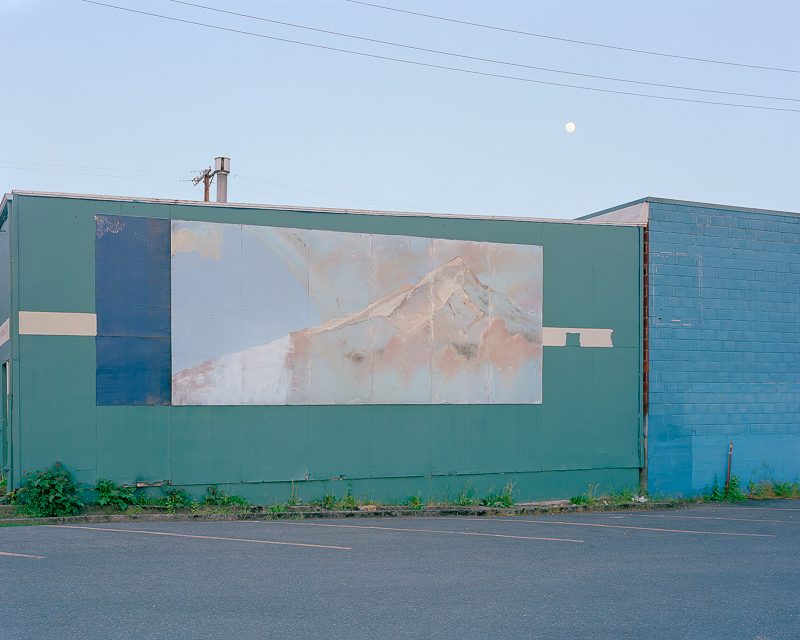 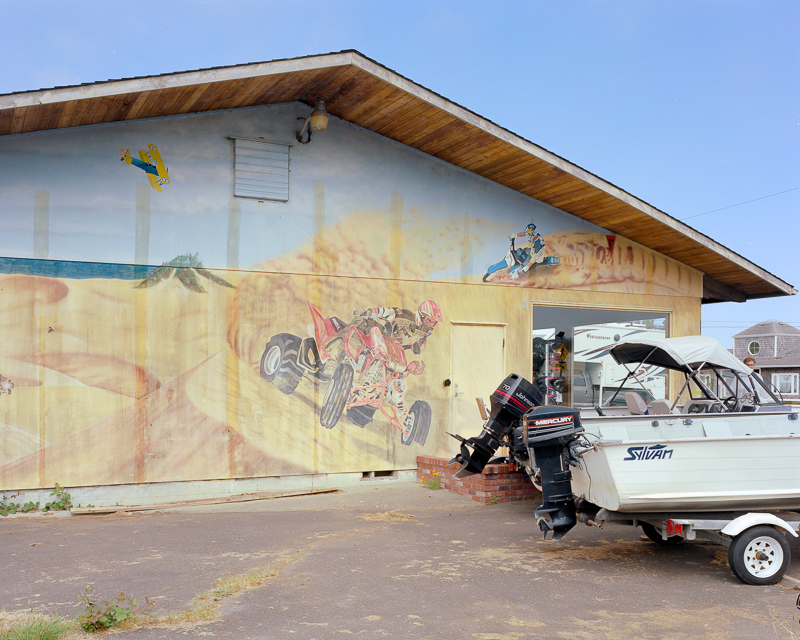 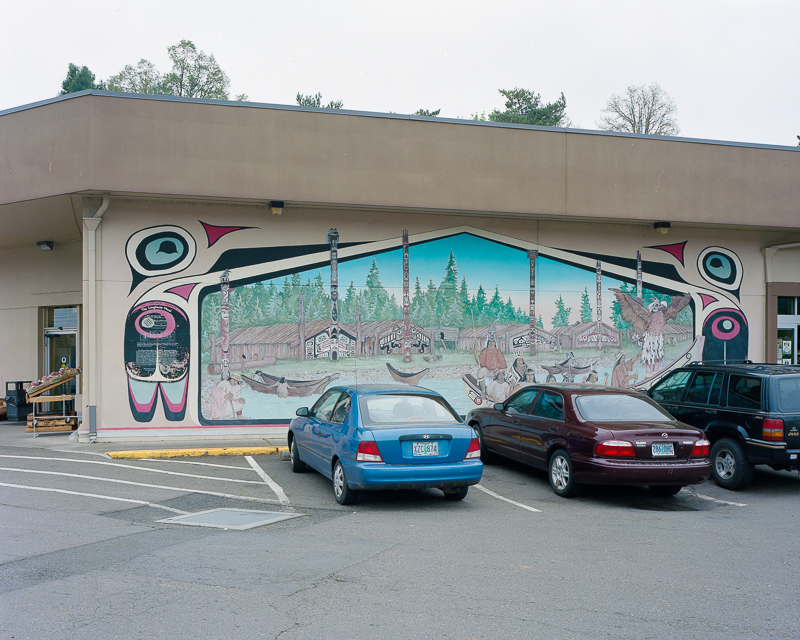 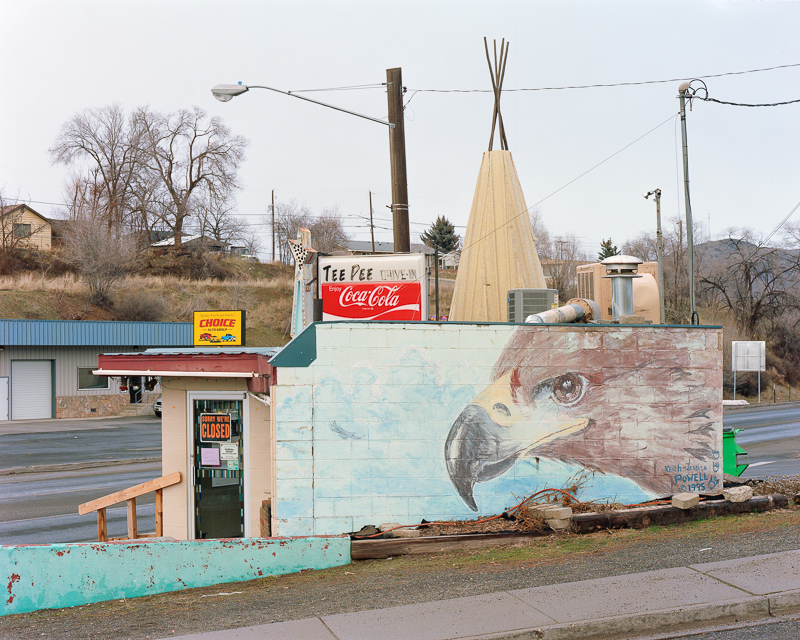 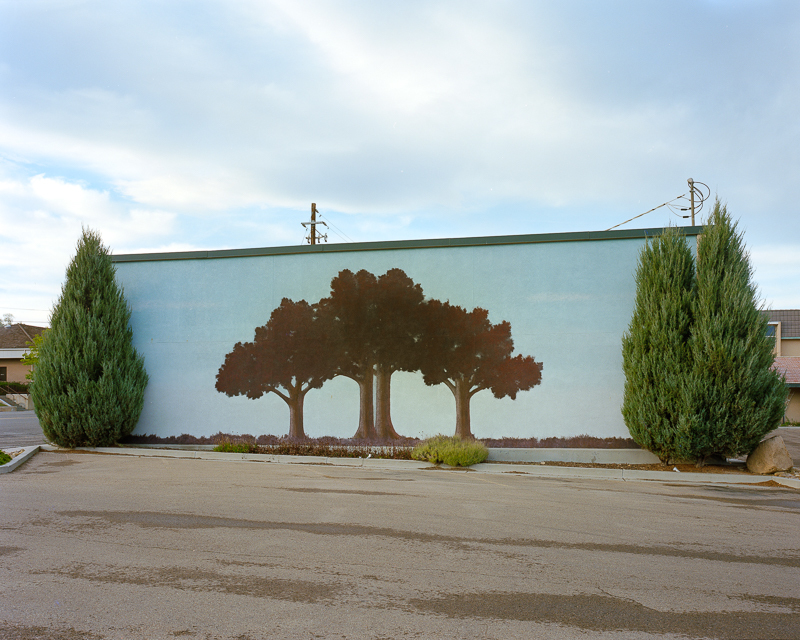 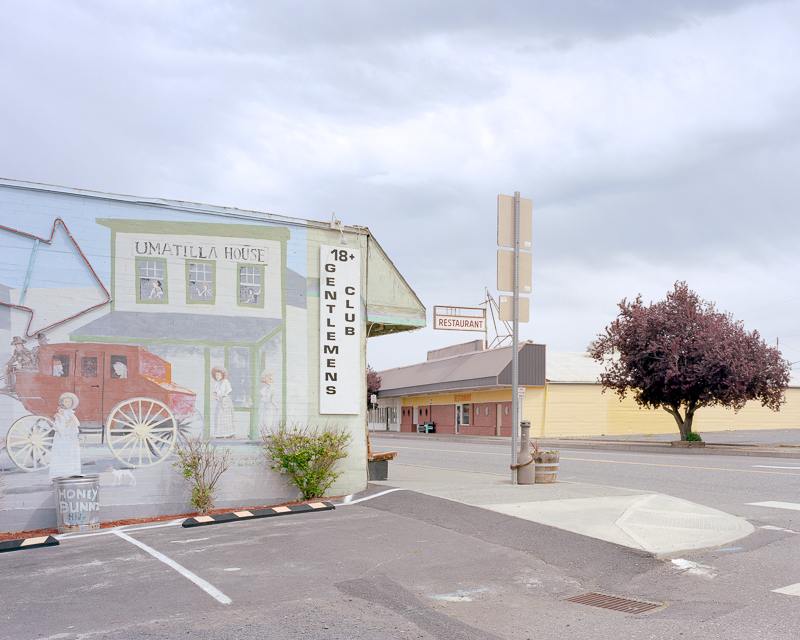 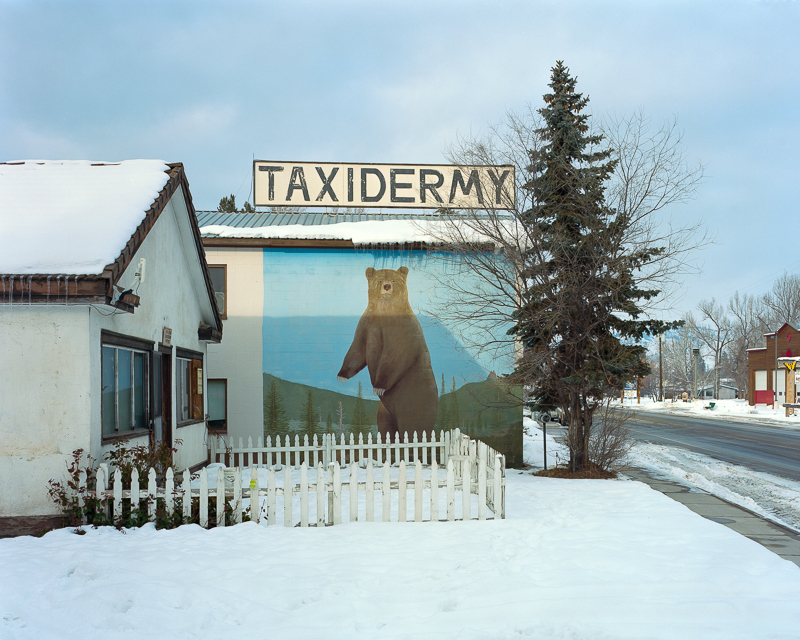 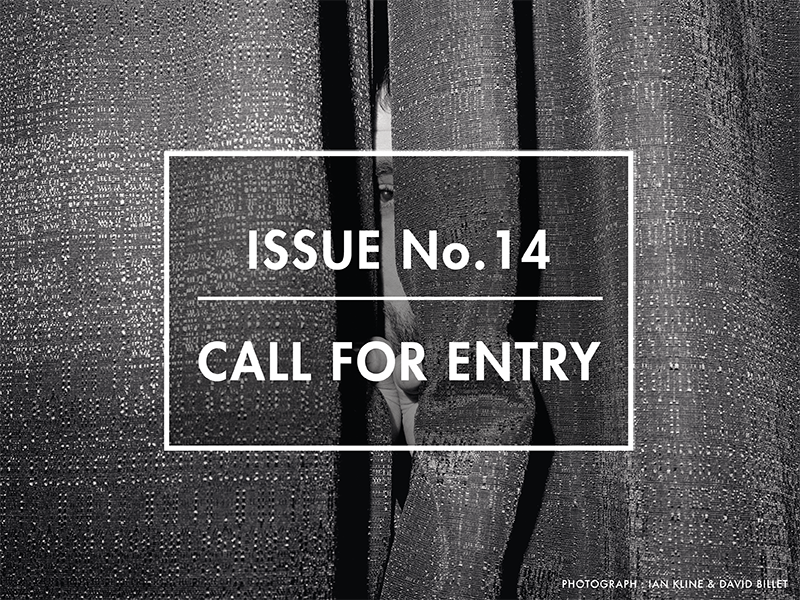 Lucas DeShazer, is an Oregon-based photographer focusing on the western half of America with an anthropological baseline. 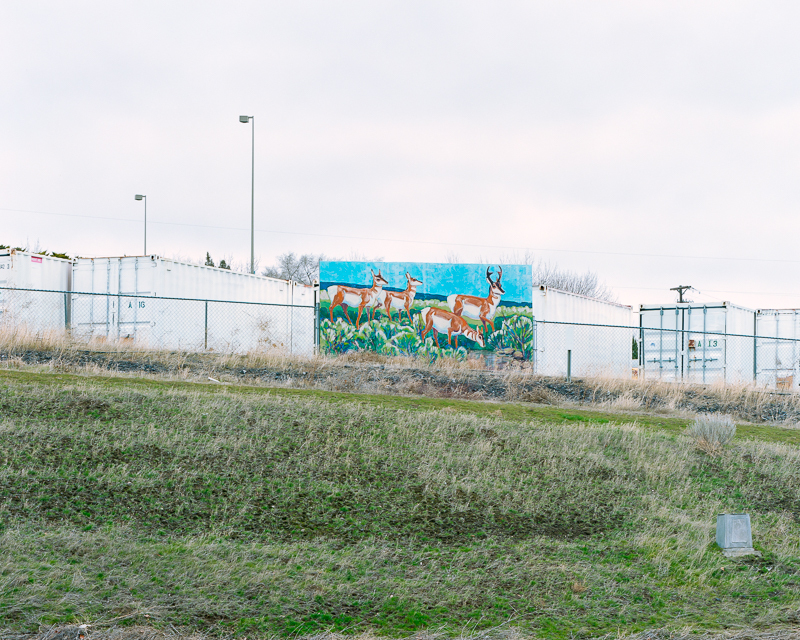 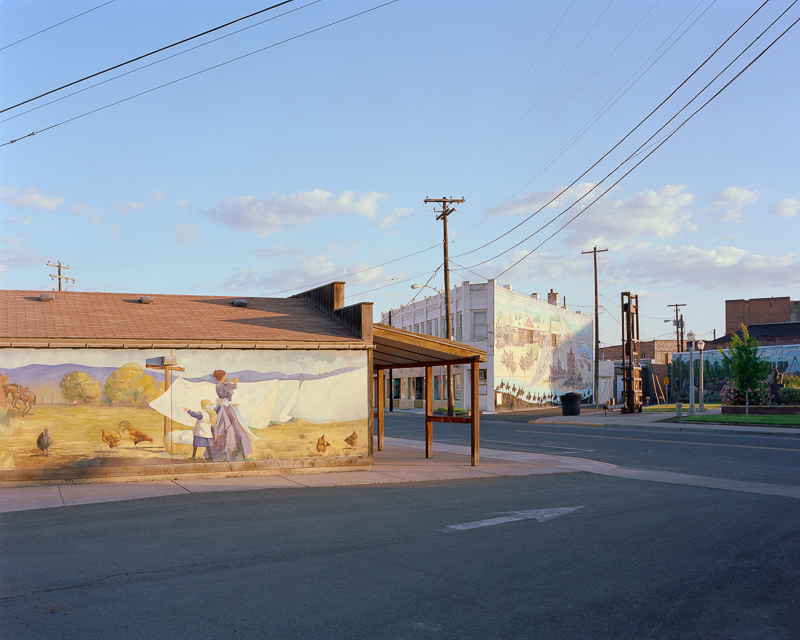 The work DeShazer makes goes into public spaces, looks at faded Americana, and touches on a mortality expressed through generic public art forms. 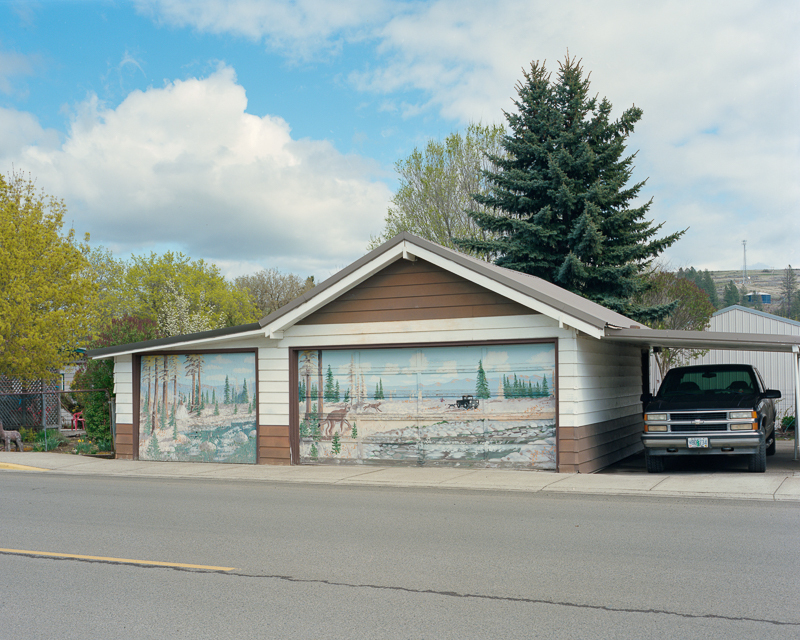 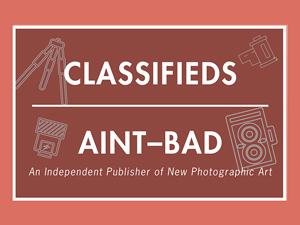 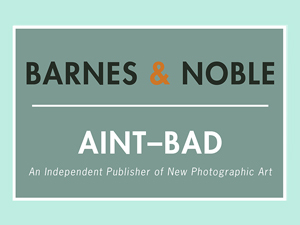 He primarily shoots on large format color film. 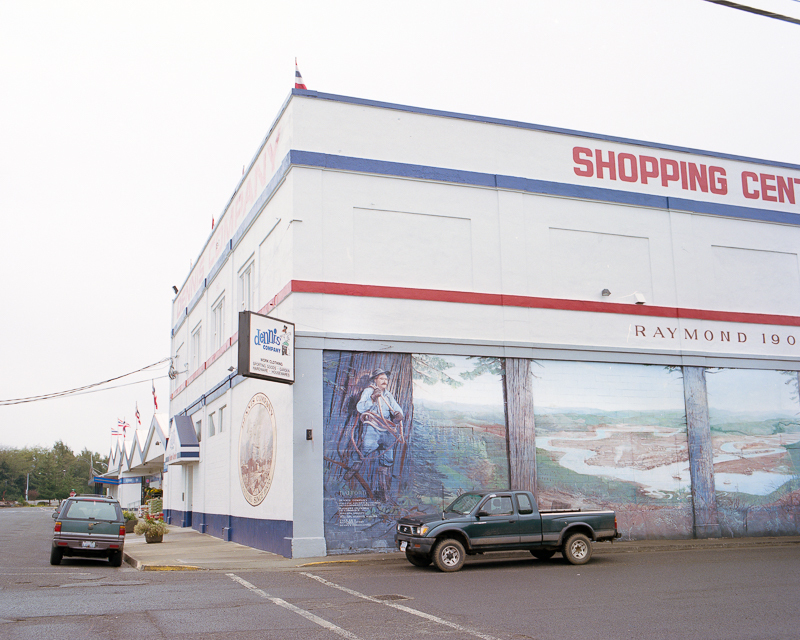 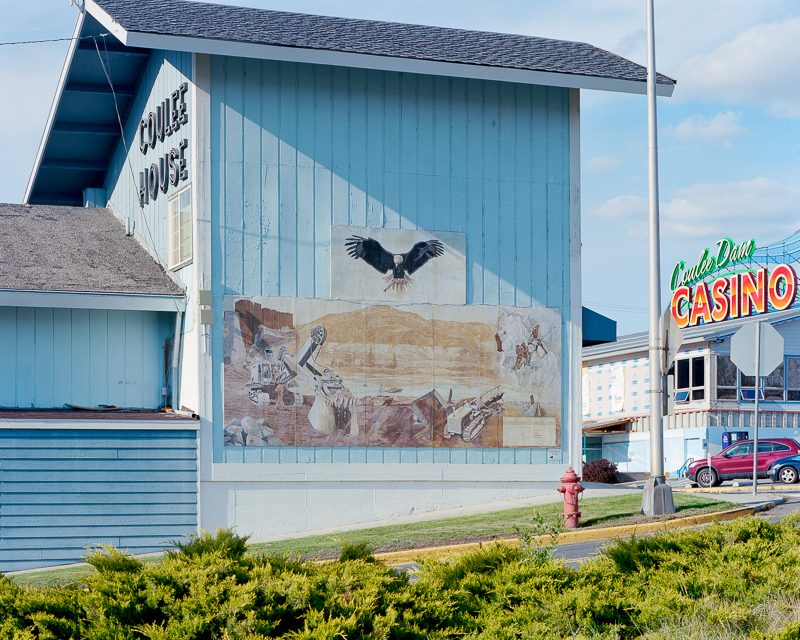 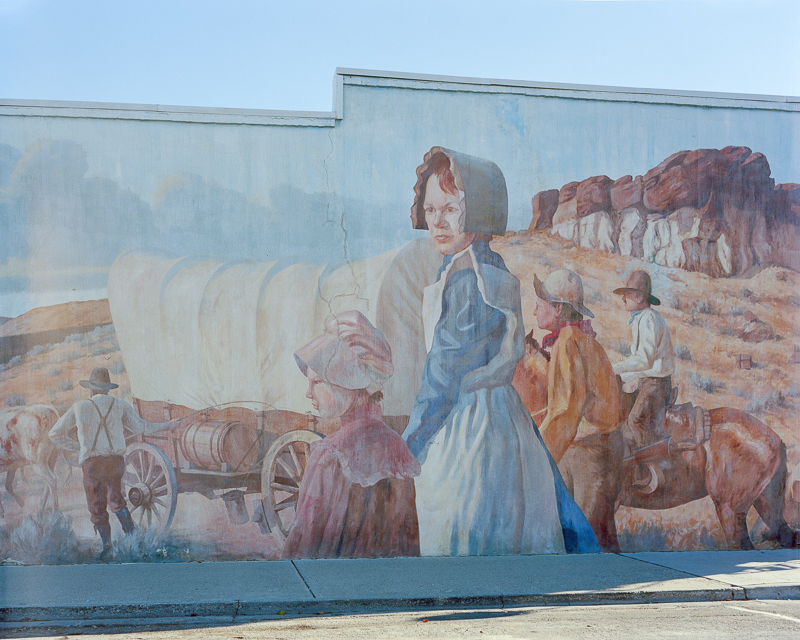 Across the west, our towns are smattered with murals representing optimistic visions of our origins as a region. 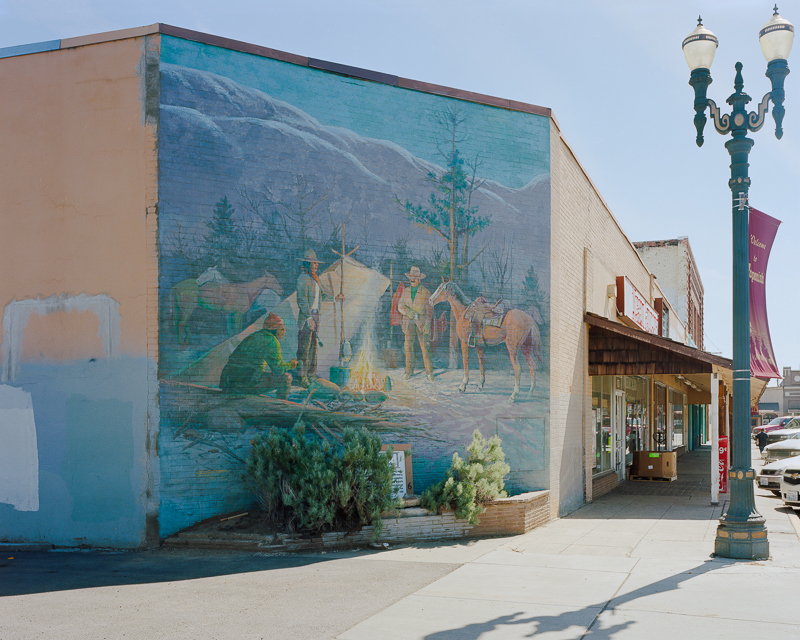 Sanitized murals paint a picture of an empty west, transited by intrepid pioneers and conquered by American industry. 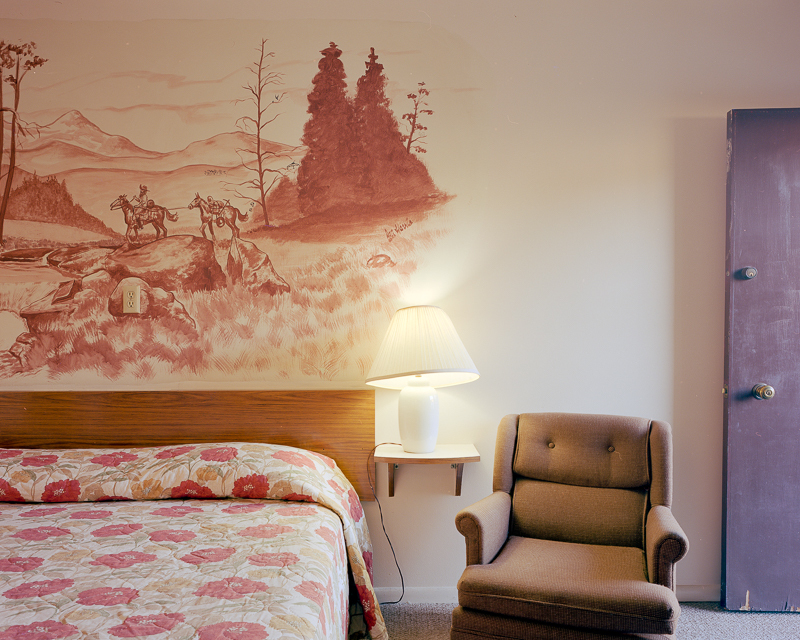 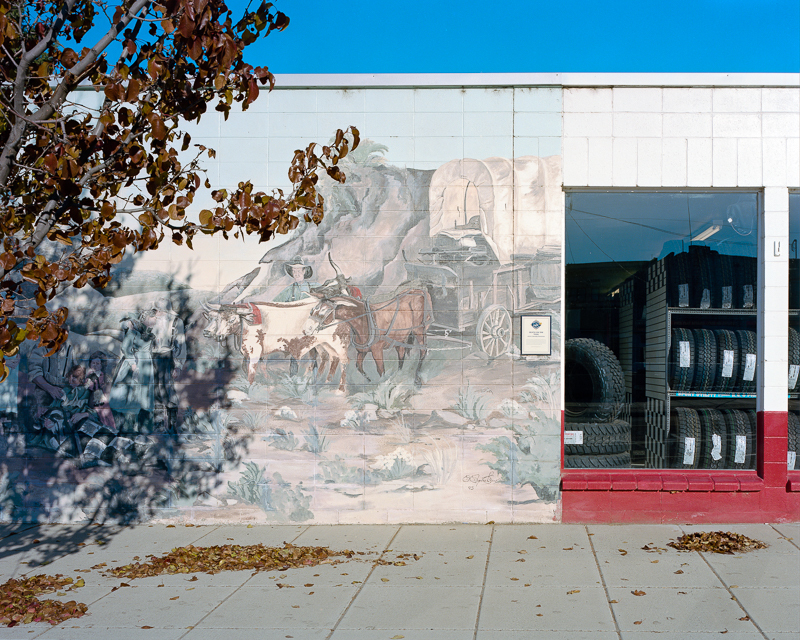 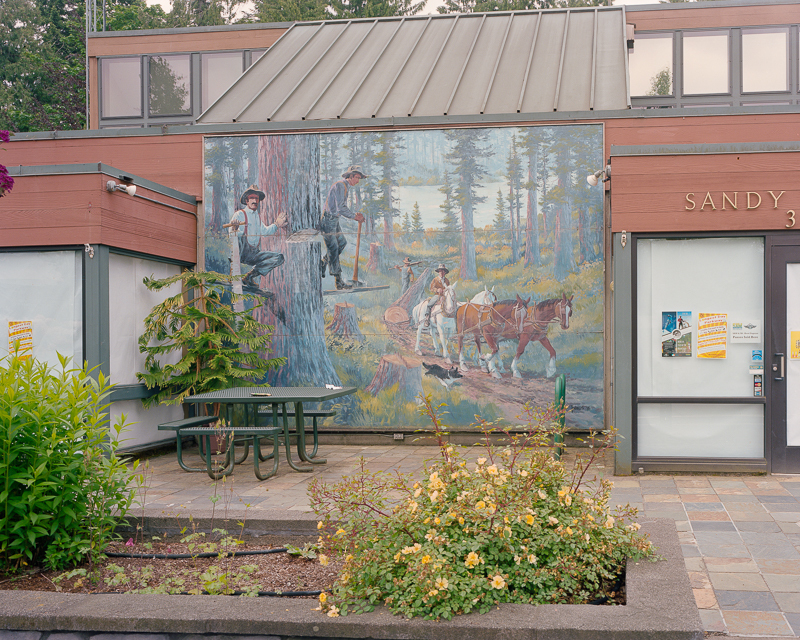 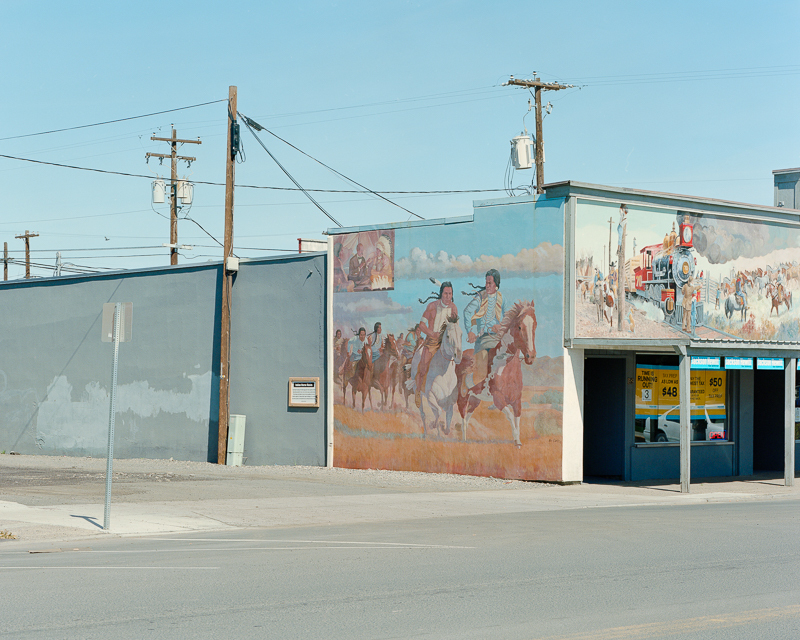 In these images, I examine the folklore of the American west expressed through murals. 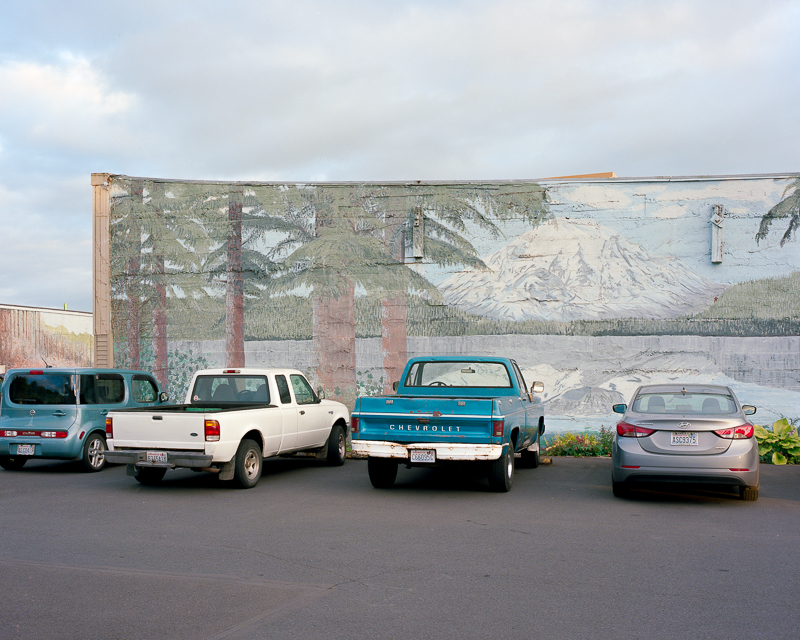 To view more of Lucas DeShazer’s work please visit his website.